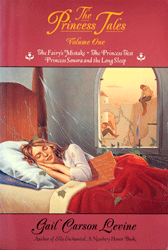 The Princess Tales Volume One contains The Fairy's Mistake, The Princess Test, and Princess Sonora and the Long Sleep. 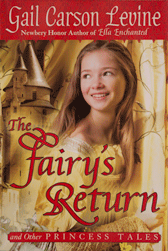 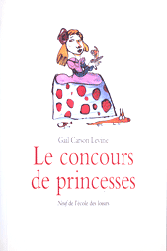 The Fairy's Return and Other Princess Tales includes all six. 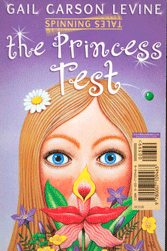 The British edition is in the middle and has a surprise when you flip it over.